Finally! 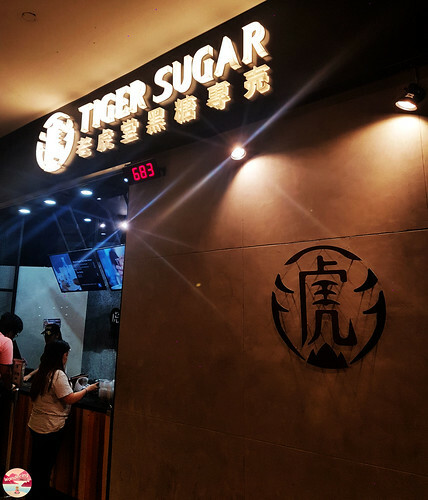 I know it is a bit too late but yet at last I get the chance to try Tiger Sugar Milktea. 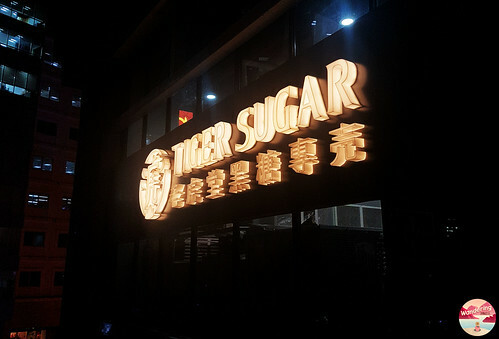 Tiger Sugar is a rapidly growing boba beverage brand that started from simple beginnings. Today, they have expanded to international shores where they have been welcomed with much warmth and fanfare. As part of it they are now here in Manila. As of now they have three (3) branches around Metro Manila. Namely, the one in 11th Avenue, Bonifacio High Street. The other two were located at 2nd Floor, Eastwood Mall and Level 2, Food Choices, TriNoma. The hype for this milktea is indeed all over social media. Yet is it really worth a try? I only get the chance to try one of their bestsellers which is the Brown Sugar Boba + Pearl with Cream Mousse. The price of this is 120PHP and it comes with just one size. It is petite and easy to hold with one hand. You can also see that the packaging itself is very classy and neat. Its container is transparent and you can see the effect of the brown sugar being mixed with the cream. This makes it more perfect for Instagram photos. Especially that nowadays people really do like taking photos of the food they eat. I am indeed a milktea lover and I must say that I like it so much. The milktea itself tastes really good. I love how the tea and milk blends well. 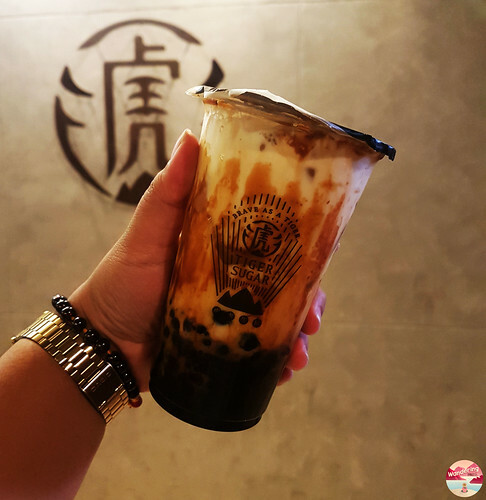 I also love the idea of the brown sugar that adds an additional taste to the milktea. It comes in one size yet enough to make you refresh and full at the same time. The number of boba and pearls are also enough plus it taste so good. Its texture is really smooth and it is also very easy to chew. The price is quite expensive for its size yet as what I have mentioned, it tastes so good so it is just enough to justify the price itself. If I’ll rate it from 1-1o, it will be on my 8th. I recommend this and I hope you can try it as well.